More jet, less lag... 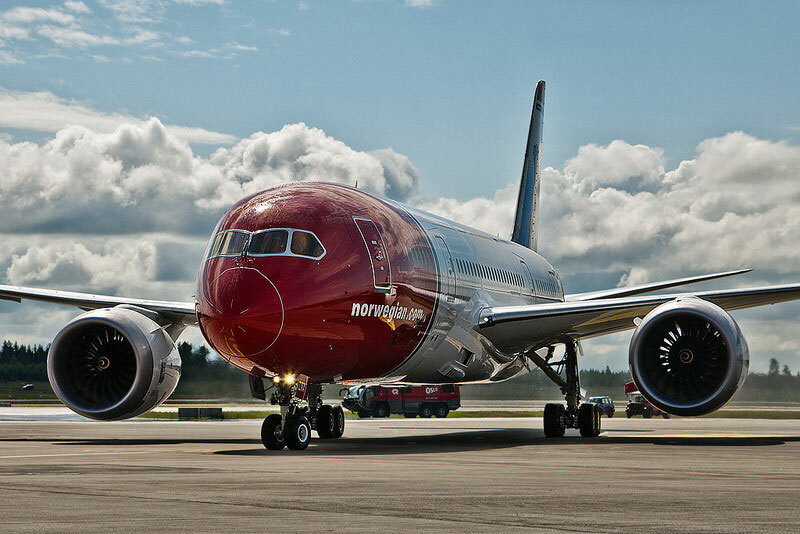 This is how Boeing promotes its new flagship, the 787 Dreamliner. 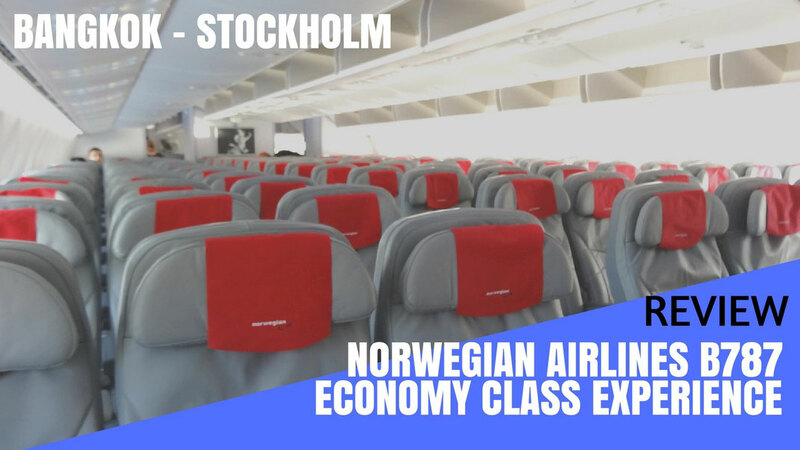 I decided to review Norwegian Air Shuttle's brand new airplane from Bangkok Suvarnabhumi to Sweden's capital Stockholm, flight number DY7206. 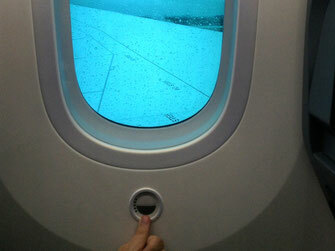 Bigger windows, increased cabin-pressure and a higher humidity keeps your airways nice and moist. Entertainment: All seats are equipped with touch-screen interactive IFE TV screens where passengers can control audio, video, food, and shopping preferences. Food: Passengers can purchase food through the screen on board. It's called the 'Snack Bar'. We have heard so many things about the new Dreamliner but what is all this hype about? 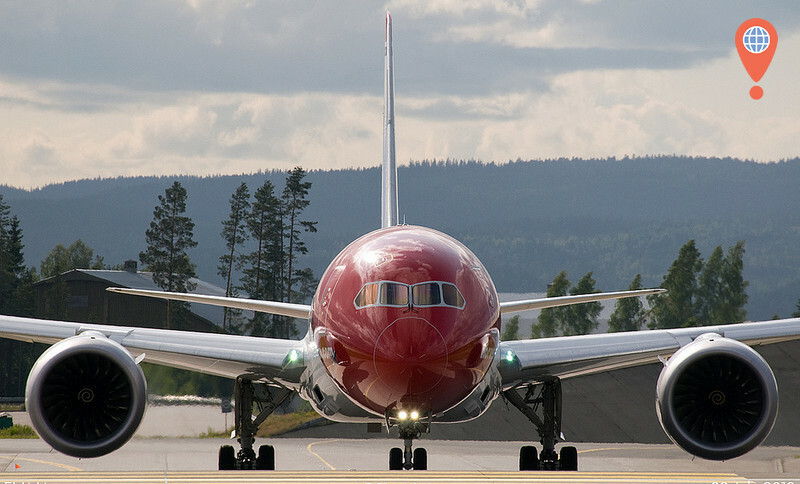 The new Dreamliner was designed to fly further, quieter and greener in comparison to older aircraft on the market. Let me explain... Once everyone is seated for take off a little video is played on the screen in front of you that introduces the new features of the aircraft. "window shades were yesterday, electronic dimmers are today"
...another highlight is the button located right under your new big window which tints it within a few seconds. It is huge fun to watch and I kinda felt like a little boy after discovering this new awesome feature. What other features can reduce jetlag? Of course, higher cabin pressure and very importantly, the increased humidity in the cabin. You will notice that your airways feel way better and less dry after your flight, Boeing designed the plane out of carbon composite material, which allows a humidity of 14%, 7% more than other manufacturers. Another highlight? Every seat has its own electrical socket! Yes you heard right. That's quite awesome. 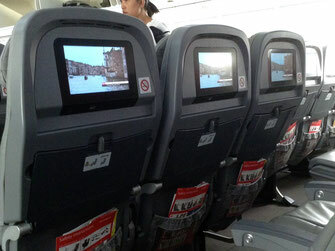 The configuration comprises of 32 recliner seats in Premium Economy and 259 in Economy class. This is pretty cool if you compare it to other budget airlines such Jetstar, whose Dreamliner has 21 seats in Business and 314 in Economy. That is a big plus for Norwegian and makes the trip way more enjoyable, since I don't really like my knees in my face. Unlike most other wide-bodied aircrafts you will find only three seats in the aisle. The same on both other sides, three seats each per row, the configuration is 3-3-3. The Premium Economy seats are a little bit more comfortable, which can be expected. They are located towards the front of the airplane. The configuration here is 2-3-2 with a total of 32 seats. Find a seat map here. The new screens on the back of the seats are quite awesome, especially the new map function. You have access to a Google maps tool that gives you the chance to fully zoom in to particular countries, cities, and even streets. It's pretty awesome and it shows you all the highlights you will be flying over. I really enjoyed that new tool. The Snack Bar is also new. There isn't an onboard service as you would expect from other budget airlines such AirAsia or Ryanair anymore. Of course you can still pre-order hot meals online when you purchase your ticket, but you can now also easily order through the touchscreen onboard. The menu varies from sandwiches to salad, crisps and cakes to drinks and duty free items. You just pick an item you like to purchase, swipe your credit card and voila your food comes straight away. The movies are also for free and there is a good range between new movies such Gangster Squad (awesome!) over The Hobbit (too long) and Argo (great if you enjoy Ben Affleck). Music is also available. A little bit of classic if you love to relax and also some heavy metal from Motörhead if you enjoy that kind of "noise". On which routes does the Norwegian Air 787 Dreamliner operate? 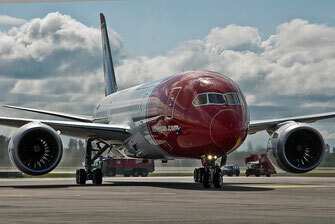 Norwegian Air only started to operate long-haul flights in May 2013. They began with a leased Airbus A340-300 and now mostly with their two new Dreamliners. The airline operates flights from Oslo and Stockholm Arlanda, to JFK in New York City and Suvarnabuhmi International airport in Bangkok. 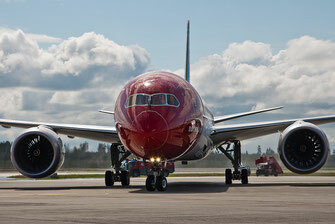 Also by the end of November 2013, Norwegian is launching flights from Stockholm, Oslo and now as well from Copenhagen to Fort Lauderdale in Florida. It's part of a long term strategy to expand their network within the upcoming year, 2014. New destinations announced for 2014 include San Francisco, Los Angeles and Orlando, all in the United States. Five additonal Dreamliners are supposed to join the fleet within the next two years which will most probably expand the network to even more destinations around the globe. It was my first flight on a Dreamliner and I really loved it. My personal favorite are the new large windows. 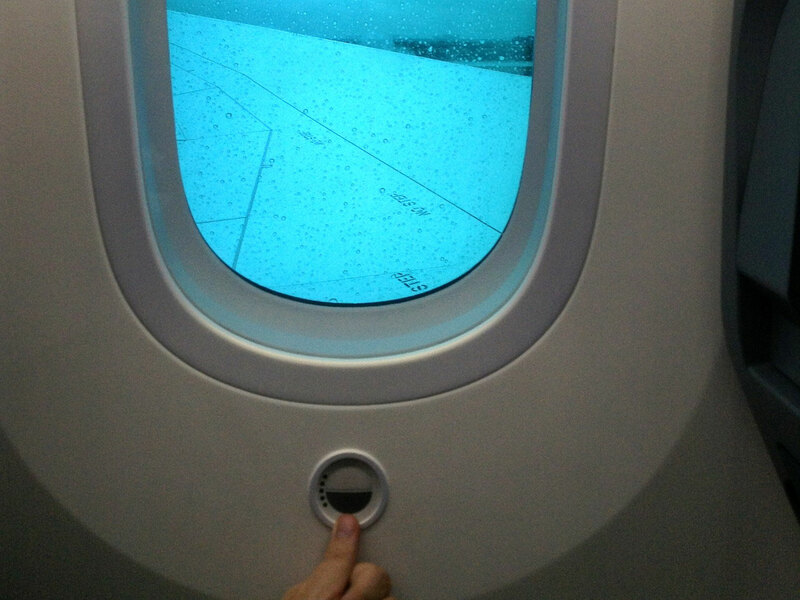 So if it is your first flight on 787 you should really request a seat right next to the window. The service on my particular flight wasn't satisfying though. 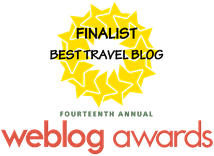 But it's always hard to judge because it always depends on the crew on board. 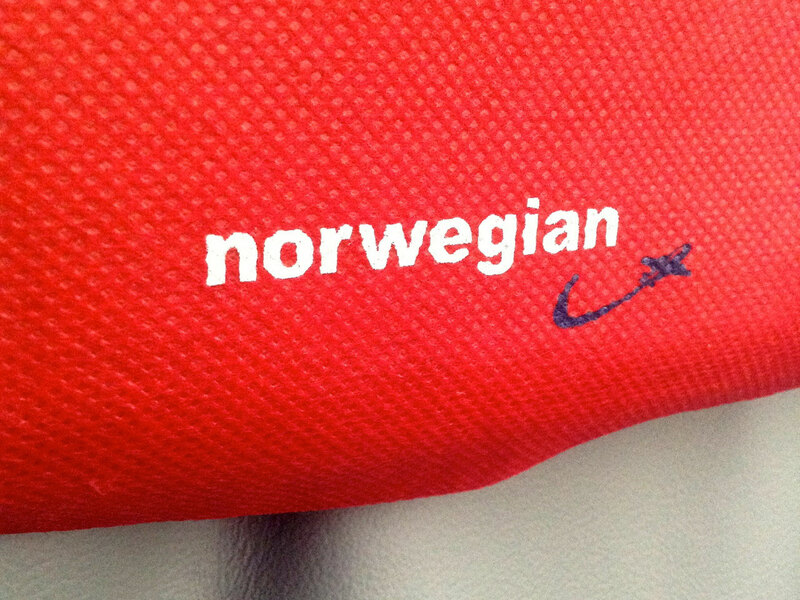 It seems that Norwegian hires Thai staff for the specific Bangkok to Stockholm route. They didn't put much effort in and every second answer was "No, sorry". Anyways, the ticket prices are very cheap and can vary from around $260-400 which is quite amazing. 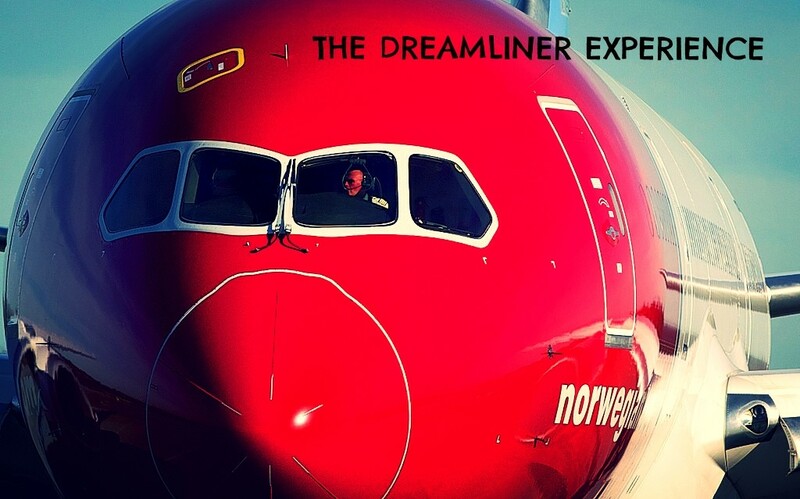 Overall I can really recommend the "Dreamliner experience" to everyone. You will feel fresher and your airways will thank you by the end of the flight. Sadly the technical problems may cause annoying delays (as I unfortunately experienced) and I hope Boeing gets the issues with its new flagship fixed very soon. 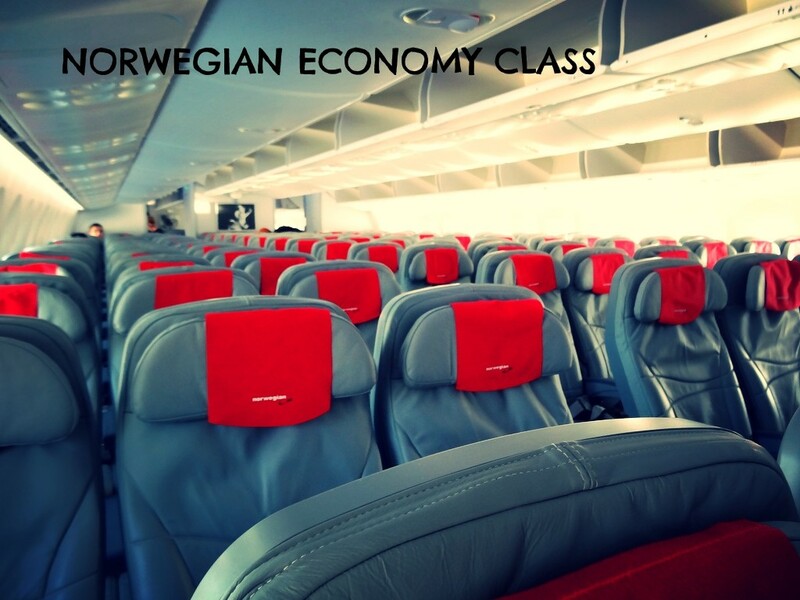 Norwegian Air is definitely a good alternative, also for transatlantic flights. A good aircraft makes a huge difference. Considering the airline is a budget one, you will definitely get your value back. Enjoy your flight!